It stays out of sight and you rarely give it a thought. But sewer line repairs in Oklahoma City can be expensive. If you have a sewer line clog, you suddenly have a lot to worry about. 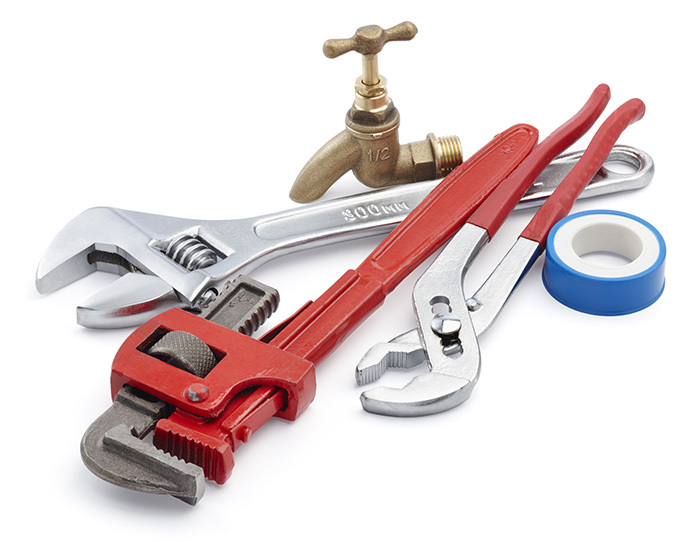 Finding a qualified plumbing contractor, getting the right permits and overseeing a messy project is a hassle. Mr Rooter of Oklahoma City is pleased to offer you a plan to avoid costly, unexpected repair bills and to breathe easier with our total 24-hour service. The Sewer Line Repair Program eliminates most sewer line worries for a low monthly fee. Enroll today and you’ll have peace of mind. Contact us today for more information about our Oklahoma City sewer line repair services in the Greater Oklahoma City area. Broken, cracked, offset or collapsed pipes – damaged pipes due to shifting soil, frozen ground and settling. Corrosion – the pipe has deteriorated and/or broken, causing sections of the pipe to collapse and restrict water flow. Call Mr. Rooter today for all your sewer line repair or sewer line replacement issues in Oklahoma City.